If you're not sure what to get the sailor in your life for Christmas, don't forget to visit our website! Orders placed up to and including 11am on Thursday 20th December will be delivered within the UK in time for Christmas*. We will resume shipping on Thursday 27th December 2018. Our Thermalite Long John, with panels of differing thickness from 3mm to 5mm, gives you much needed warmth as well as flexibility. £180 including VAT. Would you like to save up to 15% on a combination of our Tops and Long Johns? 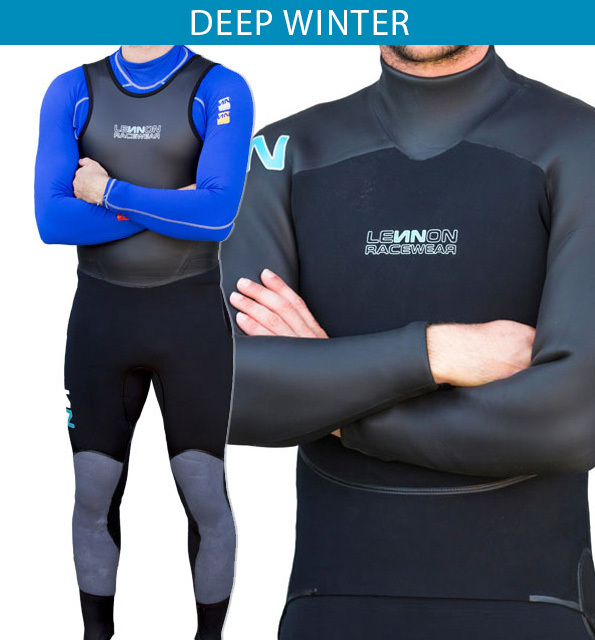 Visit our website here to find great deals on various combinations which currently include our Thermalite and Superlite Long Johns combined with our Thermalite 2.5mm, Thermalite 1.5mm and 1mm Tops. 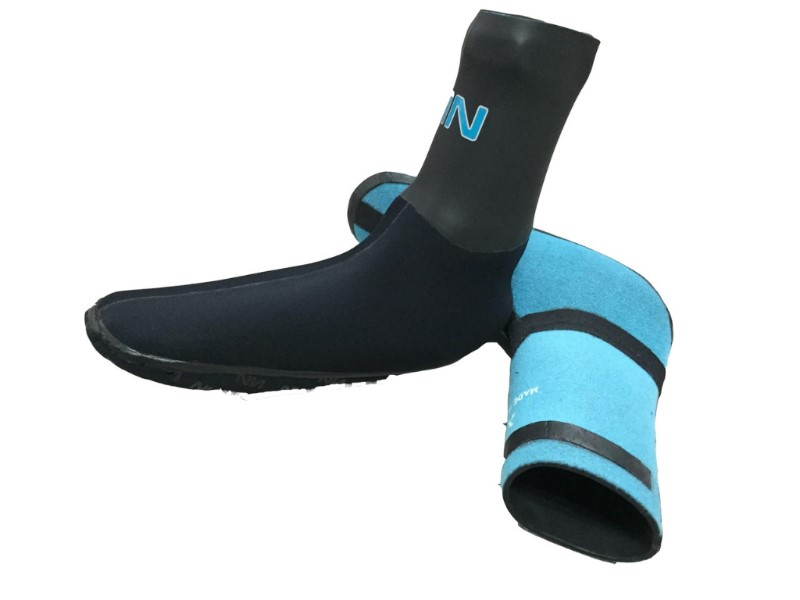 Pair our 2.5mm neoprene waterproof socks with our thermals to help keep warm on the water. 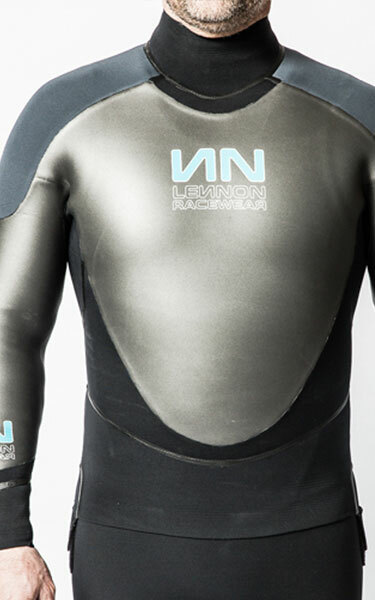 Used with any wetsuit, a water resistant seal can be made by folding the top of the sock inside itself. A pair of socks any sailor would be happy to receive! £34.92 including VAT. Looking for a stocking filler?! 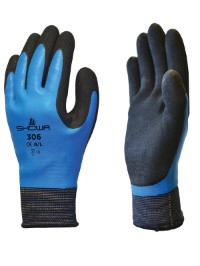 These SHOWA 306 gloves will be more than welcome this winter! Only £7.28 including VAT. 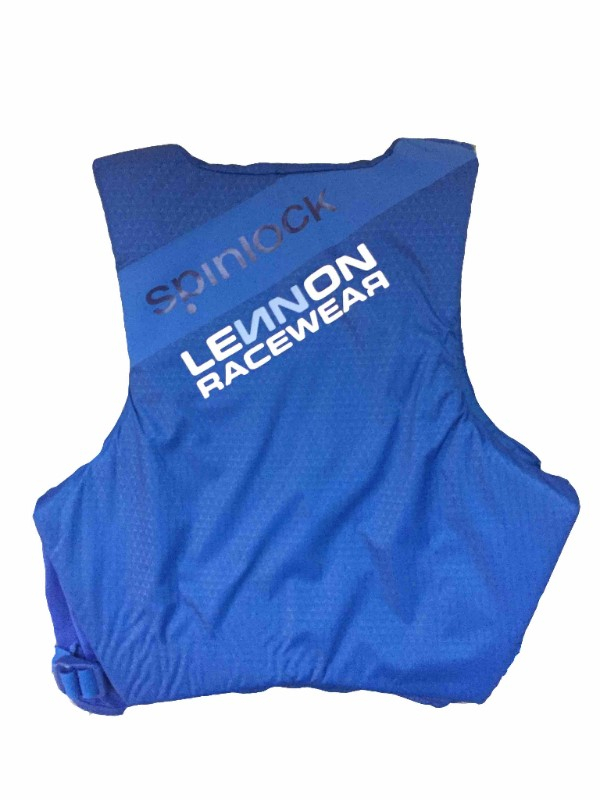 We have added the full colour range of the market defining PFD in partnership with Spinlock. Only £66 including VAT. 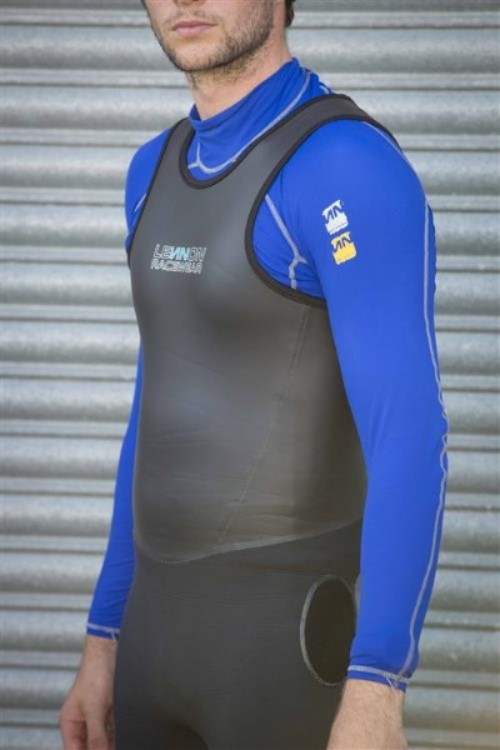 Our race bibs, which will keep your PFD snug and snag free, are also back in stock in our full range of colours - black, light blue and royal blue. We have completely sold out of our Original Long Johns but you can still purchase an Original 2mm Top at an amazing low price. Only £108 including VAT. *Delivery before Christmas day is not guaranteed. This is based on last posting dates issued by Royal Mail and Parcel Force for Christmas 2018 within the UK.